Any & All Types Of Jobs, Big Or Small. 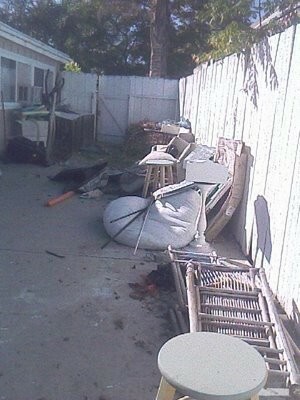 If you just need me to haul an appliance or you would like me clean up a yard or a garage. I can handle it! Free Estimates and Quick Response. (760) 987-8127. I am committed to fair and honest interaction with every customer. Priced by the job not by the hour! Call us for a free estimate. We're even available for evening and weekends! Hauling, junk removal, trash removal, trash clean up, yard clean up, vacant house cleaning, junk car removal, light handyman services, yardwork and landscaping. Victorville, Hesperia, Apple Valley, Phelan, Adelanto, Lucerne Valley, Oak Hills, Pinon Hills, Spring Valley Lake, Oro Grande, Barstow. 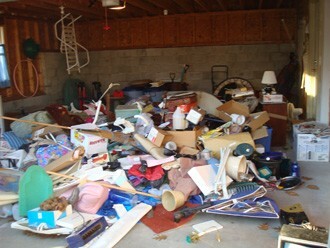 Trash removal vcitorville ca, junk removal victorville ca, hauling victorville ca, trash clean up victorville ca, vacant house cleaning victorville ca, yard clean up victorville ca, house cleaning victorville ca, junk car removal victorville ca, garbage removal victorville ca, garbage clean up victorville ca, vacant lot cleaning victorvile ca, rubbish removal victorville ca, handyman services victorville ca, handyman service victorville ca, handy man service victorville ca.